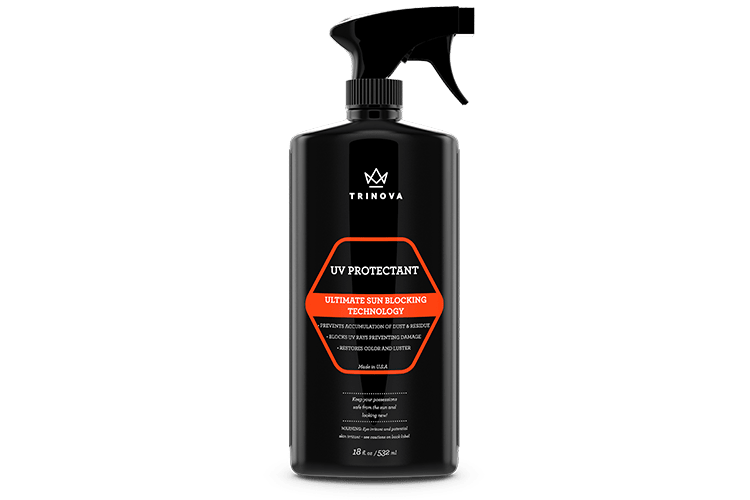 TriNova’s UV Protectant Spray is a powerful blend that gives your outdoor surfaces a protective layer to counteract the damaging effects of UV rays. 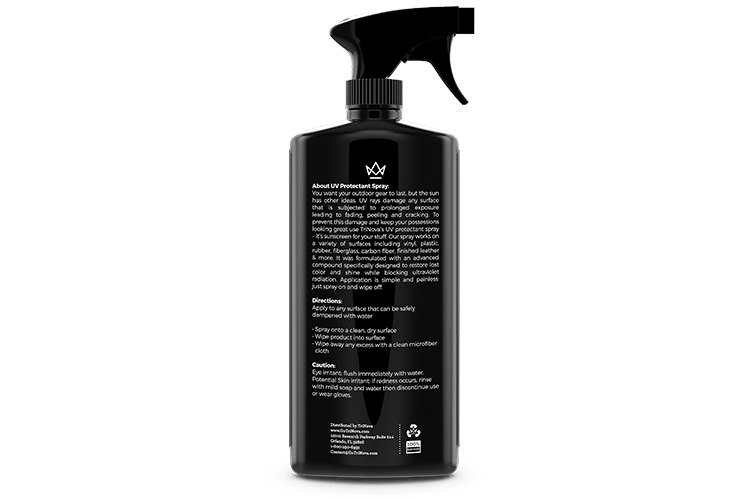 This spray will keep the vinyl, plastic, rubber, fiberglass, carbon fiber, or even leather surfaces in your car, boat or patio in pristine and like-new condition. With extended sun exposure, the stuff you keep outside tends to fade and crack. 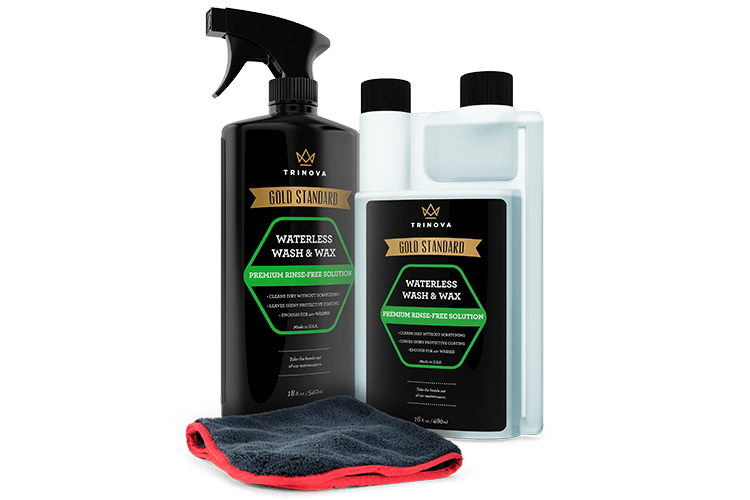 Treating surfaces like the seats on your patio furniture, the dashboard in your car, anything on your boat, your spa cover and even your automotive or sports equipment with TriNova’s protective spray will provide the protection they need to remain smooth and crack-free it’ll even prevent stains from forming and repel dust from accumulating. 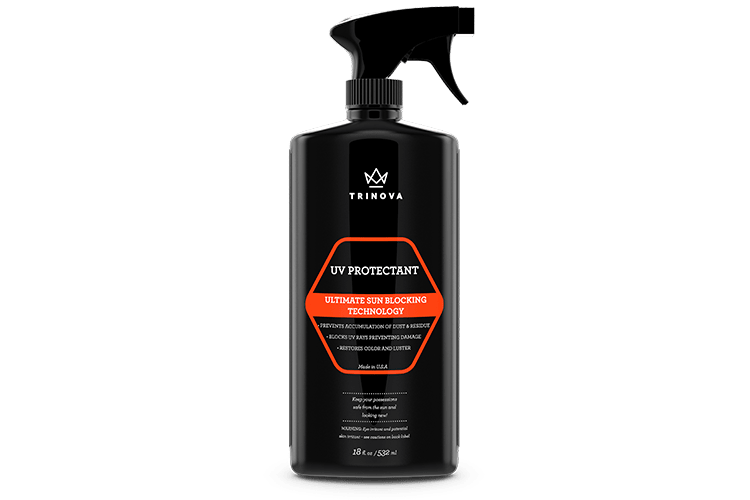 TriNova has designed the formula in this UV Protectant Spray to give any surface a matte finish while offering maximum protection. 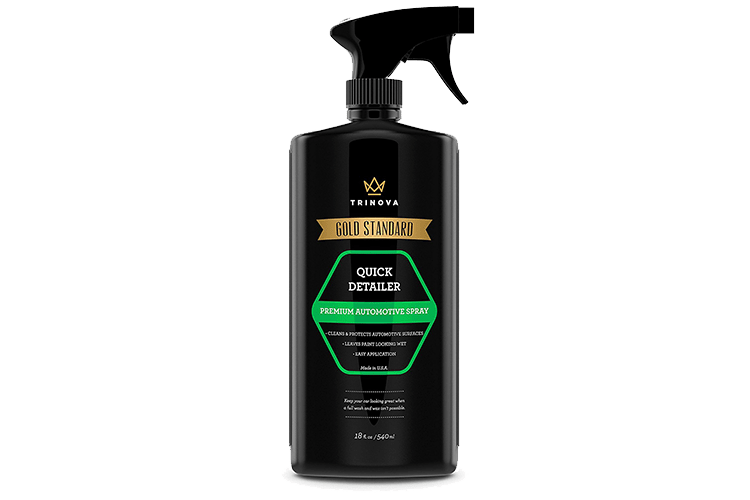 Guarding your stuff from even the most direct sunlight doesn’t mean you have to sacrifice the natural appearance of any type of surface this spray goes on and works while remaining residue-free so you don’t even have to know it’s there. 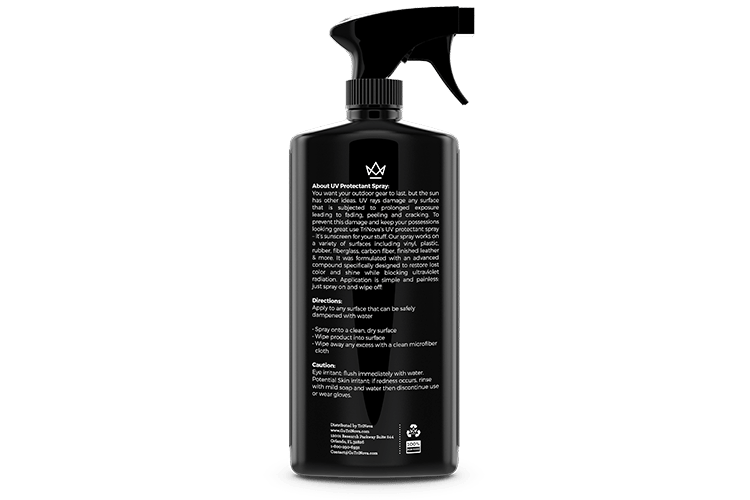 TriNova’s UV Protectant Spray features a simple application method that provides supreme efficacy in a timely manner. All it takes to protect your outdoor gear is a simple spray and you’re good to take your boat back on the water, take another dip in your hot tub, or have another cookout without worrying your patio chairs aren’t up to par. Apply to any surface that can be safely dampened with water. Spray onto a clean, dry surface. Wipe product into surface. Wipe away any excess with a clean microfiber cloth. Is this water-based or something else? Yes, this is a water-based polymer. 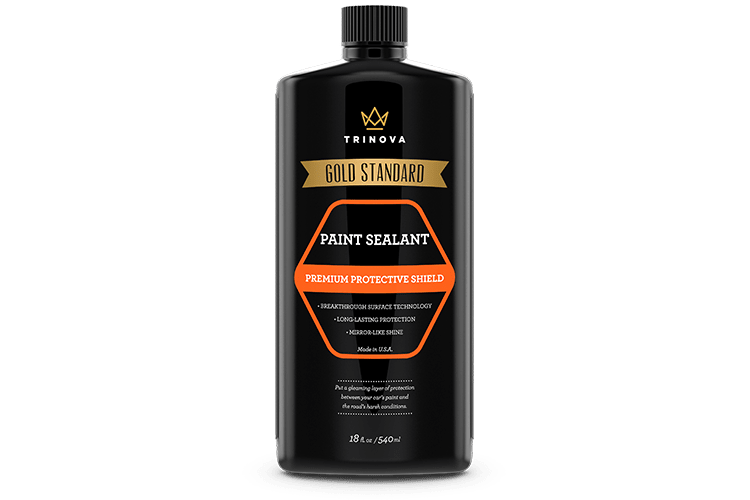 TriNova® UV Protectant Spray is rated 4.0 out of 5 by 1.